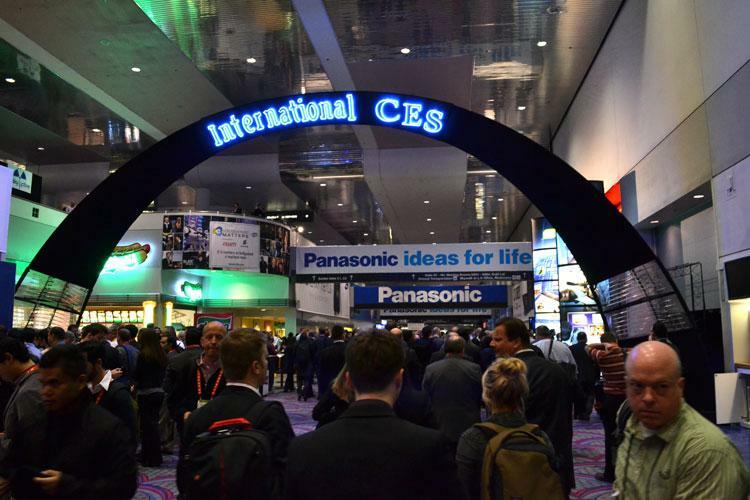 It goes without saying that it’s impossible to see everything at CES — the products are too many and the days too short. Fortunately for us, we were able to get our hands on a number of new cameras that will be available in the coming months. Manufacturers are showing off high-speed and Wi-Fi connectivity, as well as even taking steps into thus far untouched territory with sensor technology. Get up to speed — and start saving up. All of the mentioned cameras will be available in the coming months. 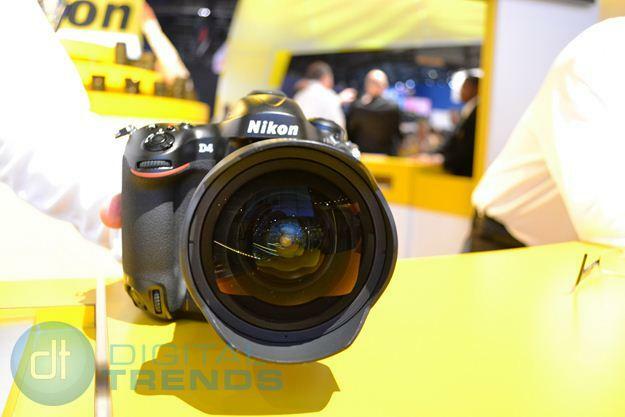 The D4 was announced prior to CES, but the latest full-frame DSLR from Nikon still managed to more than impress us at the show. And the beauty is in how refined the camera’s basics are: it’s faster than fast, shoots great video, and has adjusted its ergonomics for quicker and better use. The only gimmicky thing about the D4 might be that it’s the first camera to use the new XQD memory cards. But everything pales to the camera’s speed and image processor: the EXPEED 3 means it not only shoots 10fps with full 51-point AF, it recycles quickly and nearly eliminates shutter lag. 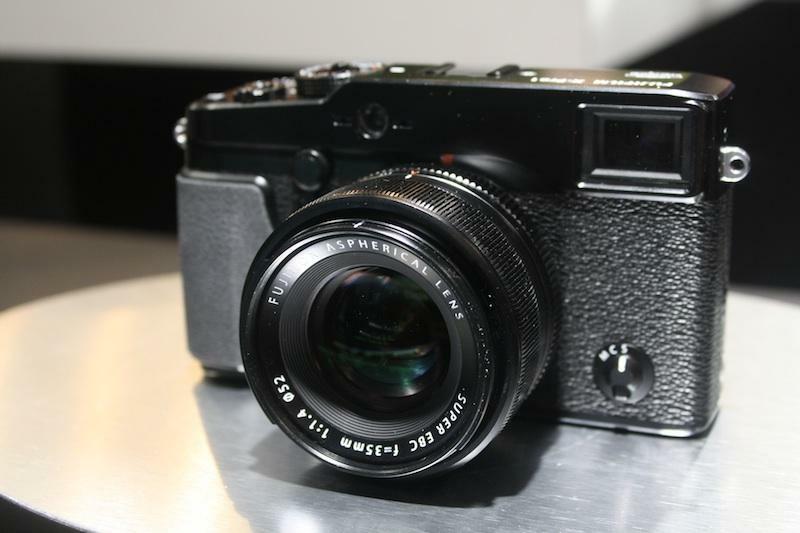 We’ve been waiting for this camera since we first glimpsed the X100. The mirrorless design and some of the camera’s ticks and handling suggested an ICL version was in the works. Then came the rumors: Fujifilm was working on just such a camera, and it would sport groundbreaking sensor technology. We’re glad to report the hype was justified, and that the camera maker unveiled the X-Pro 1. The camera houses a newly developedAPS-C X Trans CMOS sensor, which puts it on par with some full-frame DSLRs, something most in this category can’t say. It also features the line’s renowned hybrid viewfinder, with some upgrades to boot. Every camera manufacturer came to CES prepared to show off their smart devices, and Samsung was no exception with its new WB850F. Easy share cameras have been flooding the market for awhile now, and they tend to be entry-level at best. 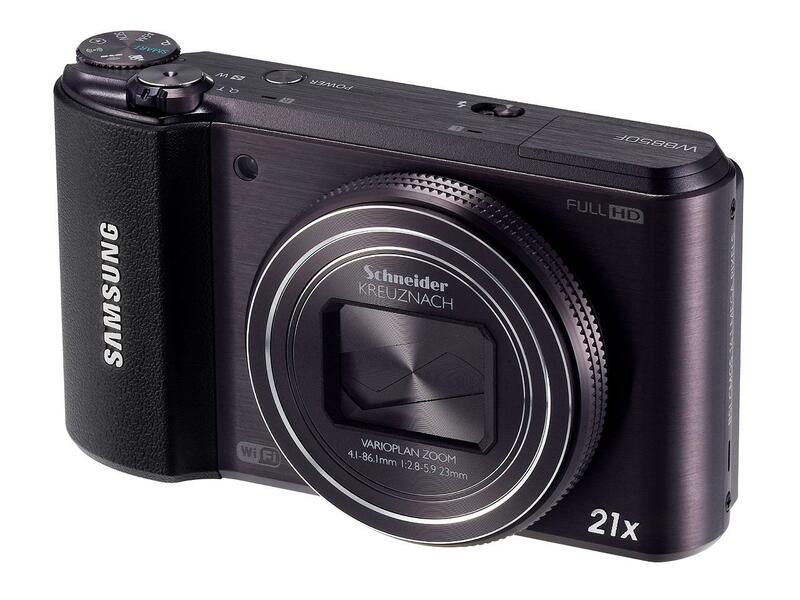 But Samsung has rigged the WB850F with an F2.8 lens and a 16-megapixel CMOS sensor, as well as 21x optical zoom. And it’s not just social-sharing equipped: Samsung backs up your images to Wi-Fi devices and utilizes its AllShare cloud platform. We were also impressed by some of the new creative features Samsung has introduced, which step up from filters to applications like Split Shot and Motion Picture — these give it that little something extra to distinguish it. Gone are the days when Fujifilm’s X series can decidedly hold onto the hybrid distinction. 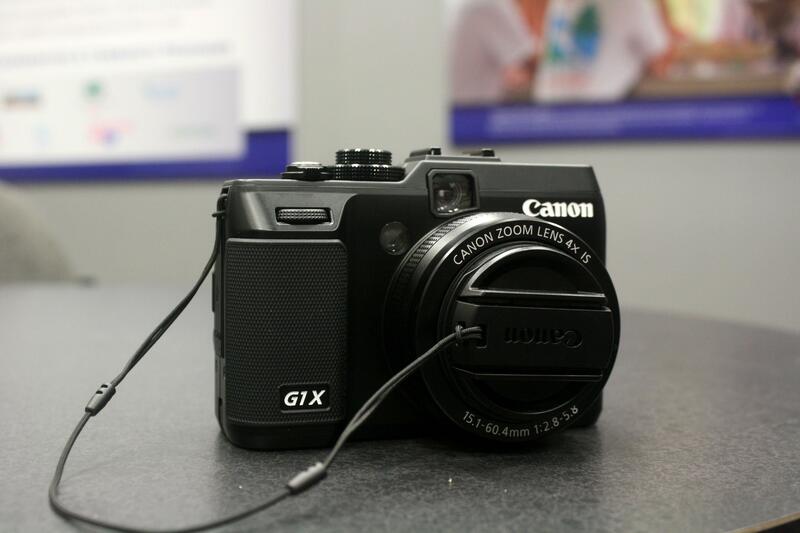 Canon’s joining in on the fixed-lens fun with the G1 X, a camera that features a 1.5-inch, 14.3-megapixel CMOS sensor and 4x optical zoom. It’s bigger, faster, and better in low light than its famed high-end point and shoots, and comes in a body reminiscent of its popular G12. It’s not a pocket cam and it’s not a DSLR — but it is going to turn heads and lure pocket-books. It also keeps us looking for that compact ICL system that simply must be in Canon’s future. 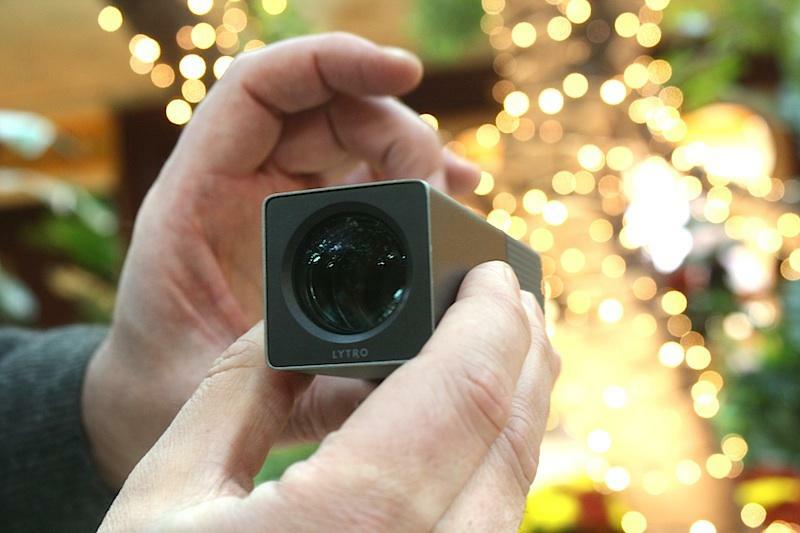 We had the opportunity to go hands-on with the latest in digital photography, the light-field camera from Lytro. And after experiencing its sleek shape, ease of use, and impressive results, we’re fans of the device. It doesn’t come without its caveats, but in general the ability of the Lytro team to put technology into the hands of consumers that up until this point was generally confined to graphics research labs is an amazing and inventive feat. The Polaroid SC1630 deserves an honorable mention for this category. Melding its smartphone body, built-in apps, and Android OS with a 16-megapixel sensor and 3x optical zoom is exciting, if ahead of its time. Either way, Polaroid gets kudos for taking risks and trying new things — a method that almost guarantees consumers win.